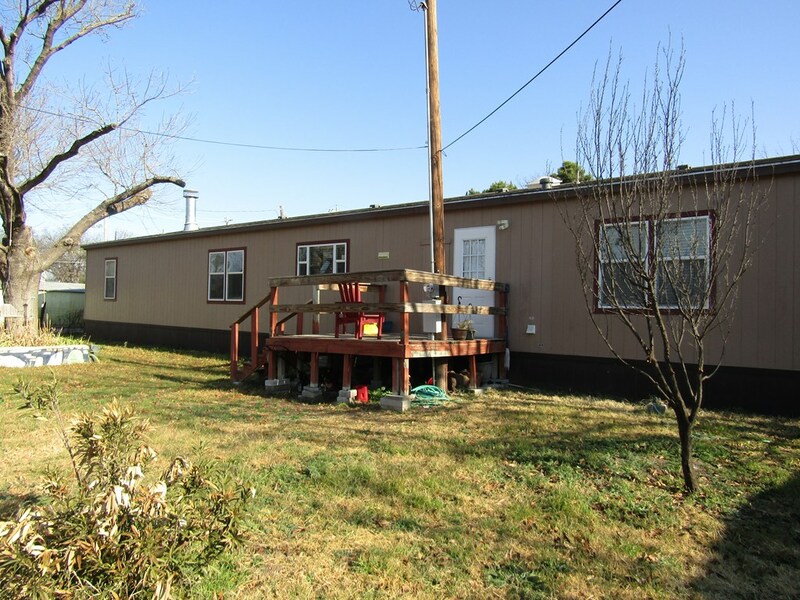 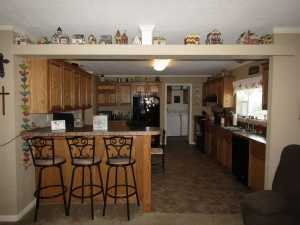 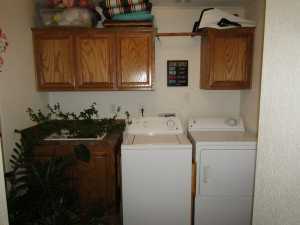 Very nice, clean and spacious 2184 sq ft double wide mobile home located on 2 lots in the South Heights Addition of Sonora. 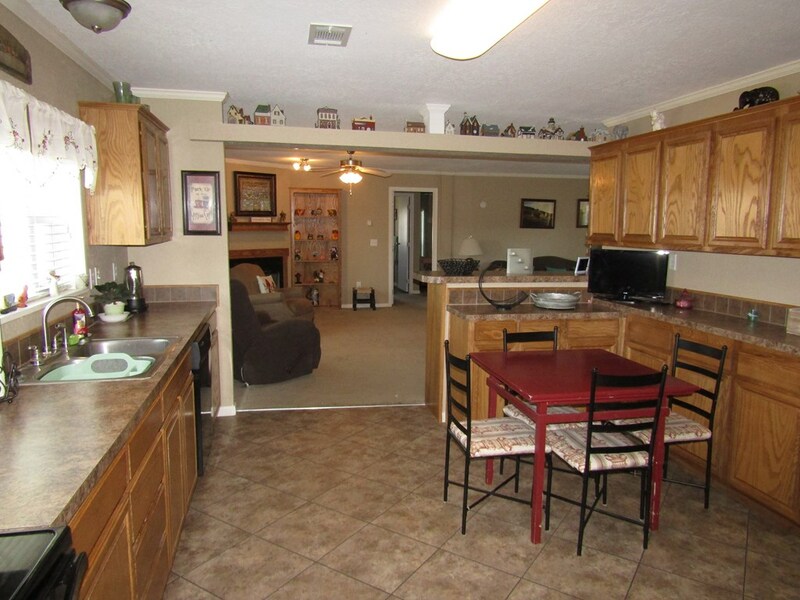 This all electric 4 bedroom, 2 1/2 bath home is only a few years old and features on open floor plan with a large kitchen, breakfast bar, formal dining area, utility room with exterior access, and abundant storage. 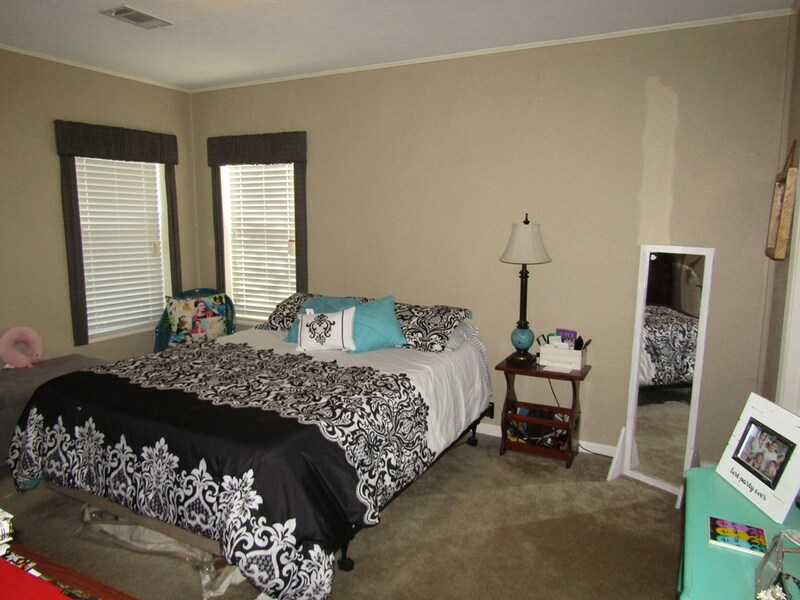 The split floor plan offer 3 large bedrooms and a 4th bedroom which could be an ideal in home office as well. 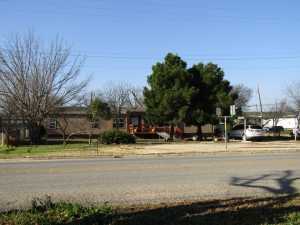 The 14000 sq ft lot is landscaped with abundant parking, carport, alley access, nice decks on the from and back of the home, storage room and fenced backyard. 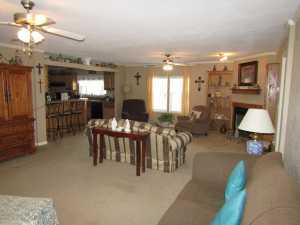 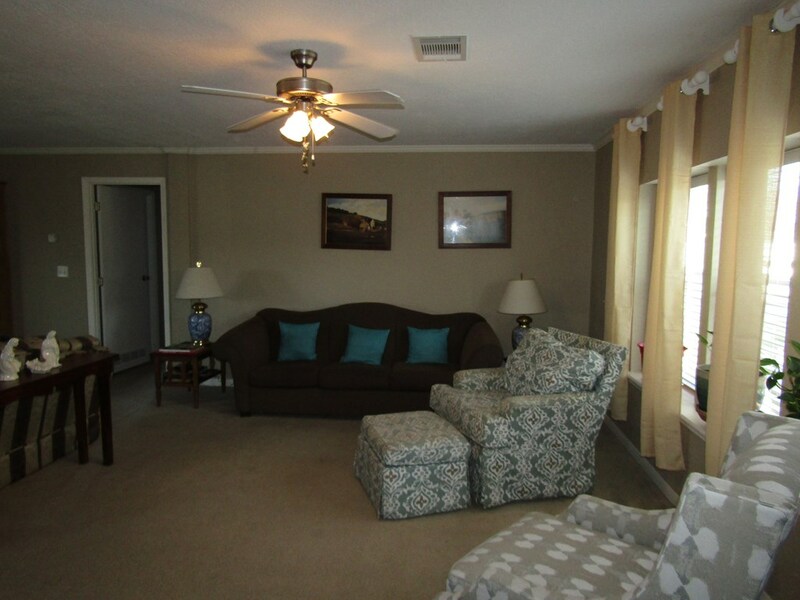 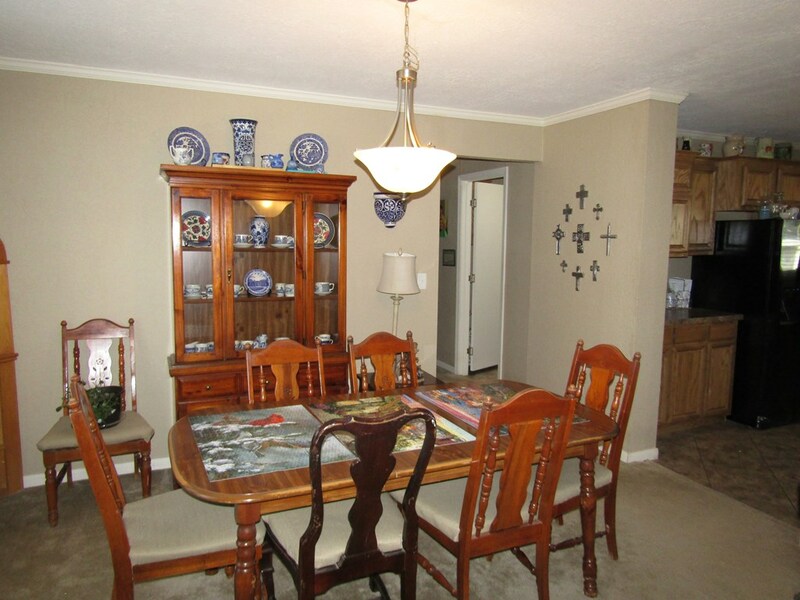 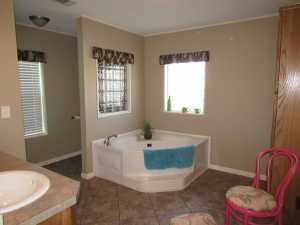 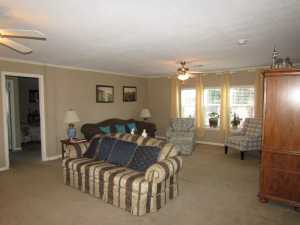 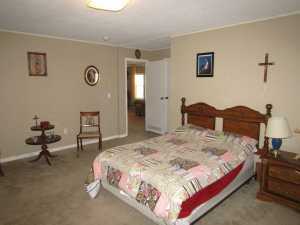 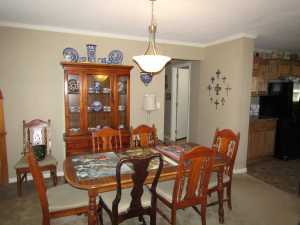 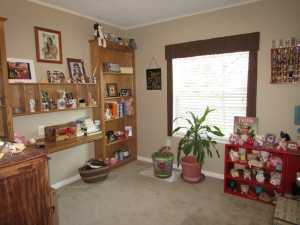 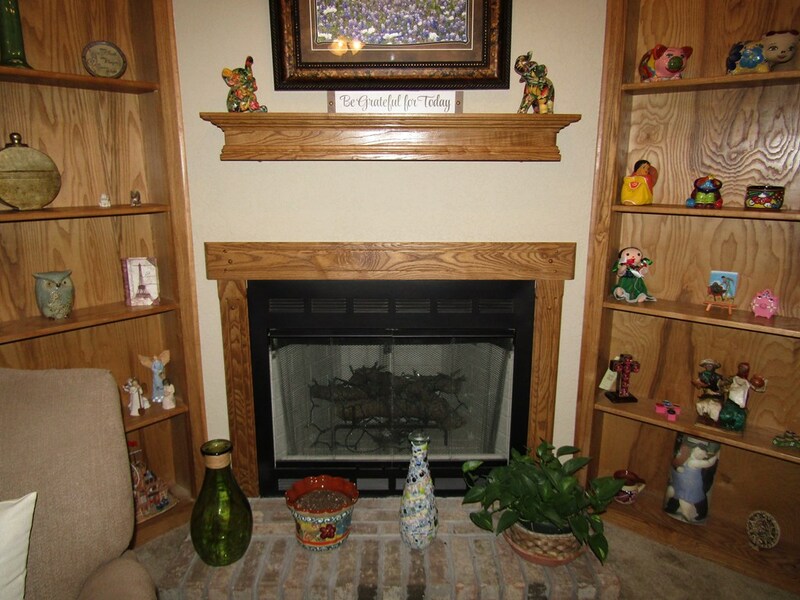 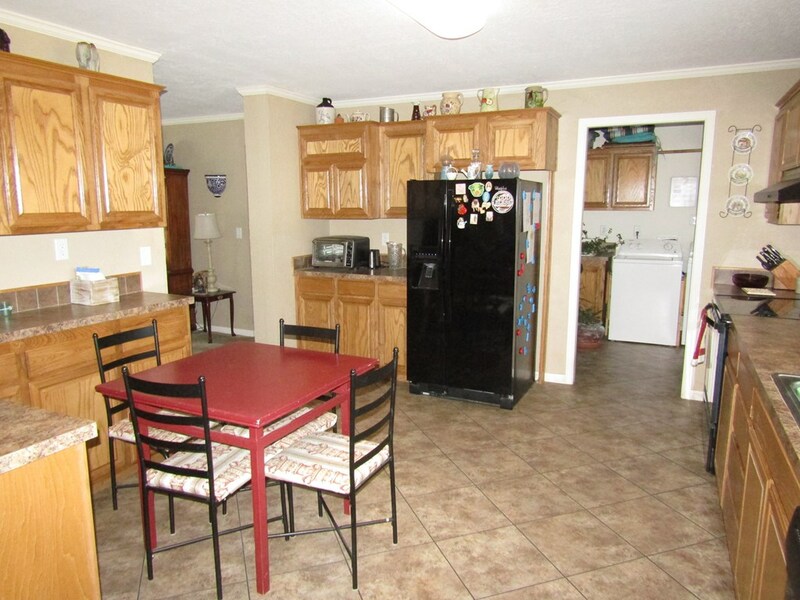 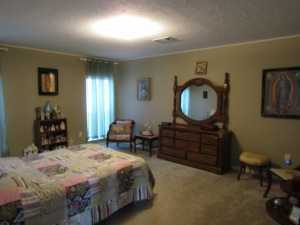 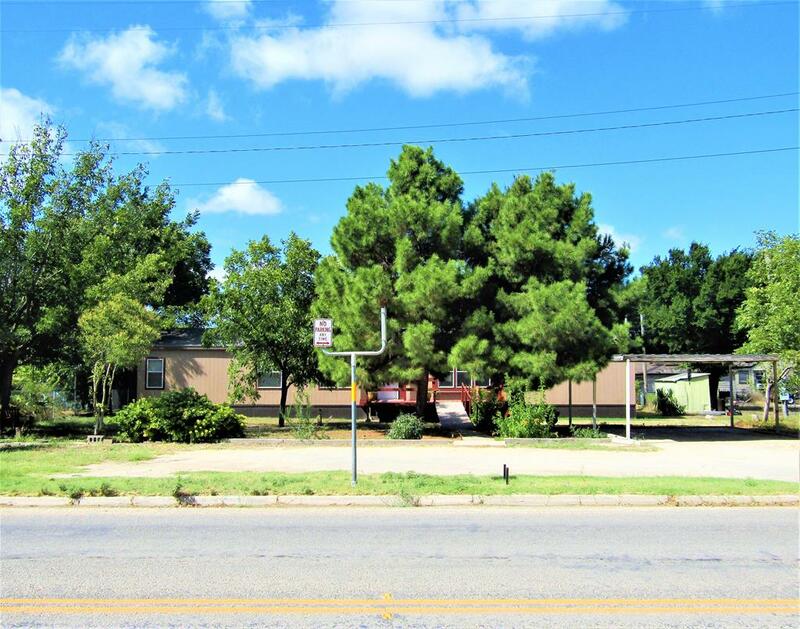 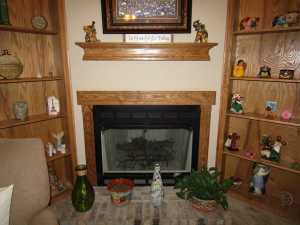 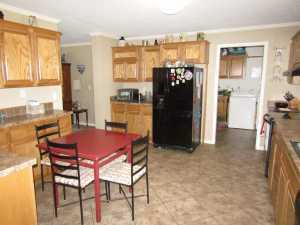 This is a very well maintained property conveniently located near the schools. Shown by appointment only.